Hello everyone, would appreciate your help in identifying this marking. 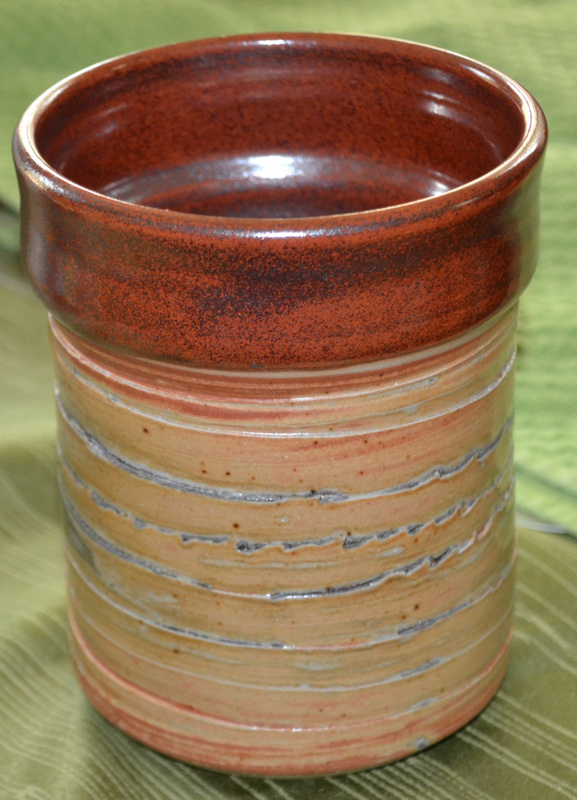 It is from a beautiful glazed jar/pot. Thank you! 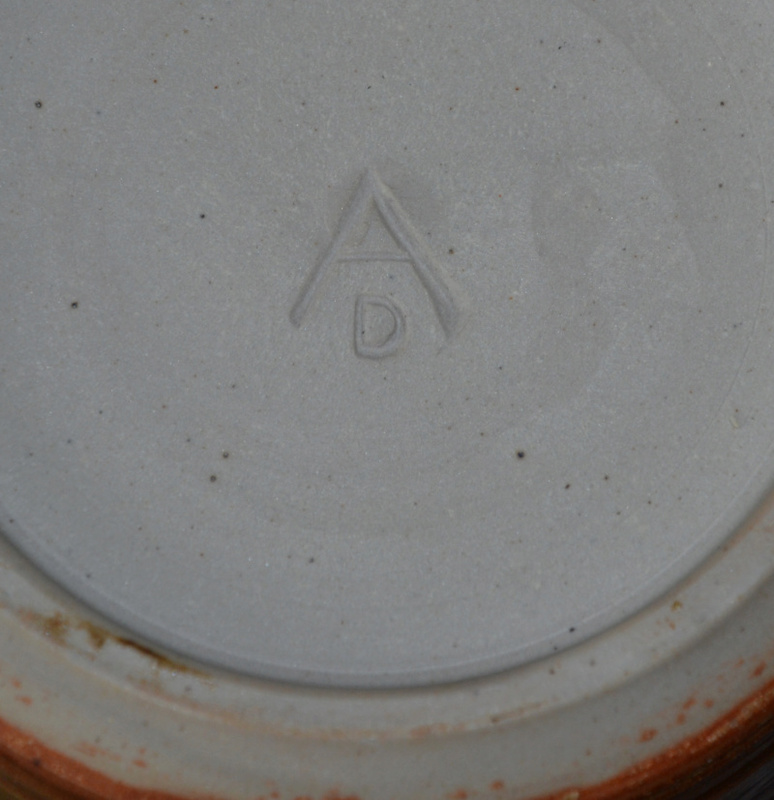 I’m not very familiar with US pottery; have you tried The Marks Project database of US Studio Pottery?